Walking is everywhere. It is becoming increasingly central to contemporary cultural practice and critical theory. According to Thoreau’s much-revered 1861 essay, walking is a sacred activity, the etymology of the word ‘saunter’ tracked down to the medieval pilgrims and alms-seekers who were headed for the ‘Sainte-Terre’ or Holy Land. 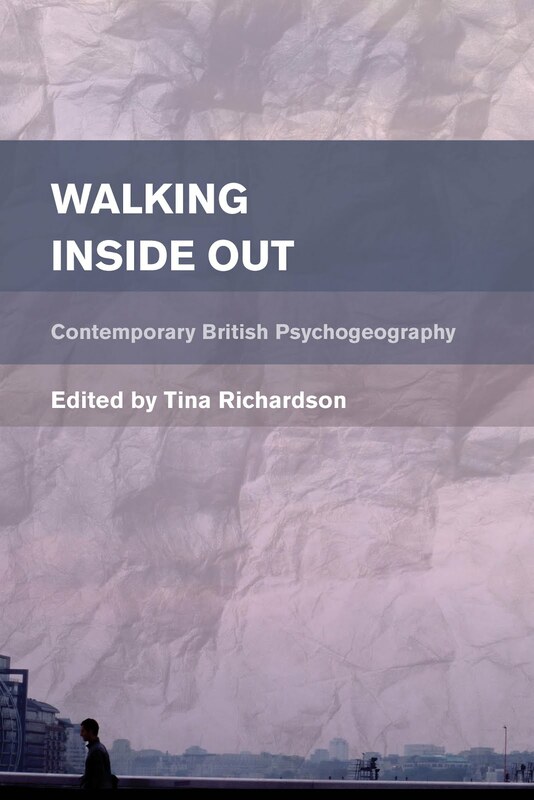 This is readily taken up by current environmental theorists of walking such as Frederic Gros in his Philosophy of Walking (2014), Rebecca Solnit in her more physically grounded Wanderlust: A History (2014) or Robert MacFarlane in The Old Ways (2013), where the ‘enabling’ environmental politics of walking is a recurrent theme. 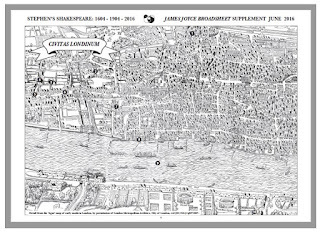 Thanks to classic works of urban cultural theory from Walter Benjamin to Henri Lefevre, Michel De Certeau and Guy Debord, walking in the city is regularly now seen as key to the psychological and political survival of the modern and postmodern subject. The Baudelairean flâneur enjoyed a primarily aesthetic response to the newly-configured city space of the Paris of the Second Empire, otherwise increasingly determined by profit and work. Neither entrapped office worker nor distracted consumer, modernist and postmodern pedestrians express acts of cultural knowledge, empowerment and resistance, asserting their fragile subjectivity and cultural agency against the increasing threats of the surrounding environment, whether physical, economic, cultural or political. The surrealism of Breton and the situationist dérive turn this into radical cultural practice. Please click here to read and download the whole article from the Joyce Broadsheet. 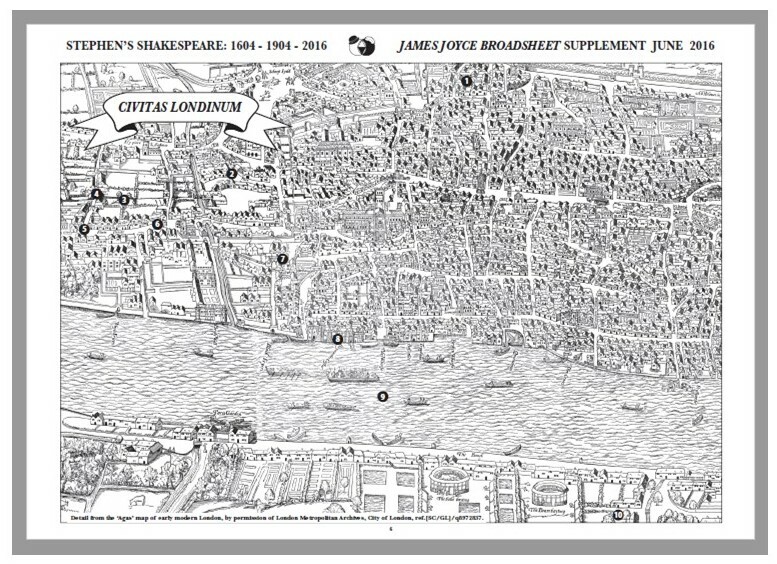 You can also click here to download a map of a Shakespeare walk undertaken in London on 16 June 2016.